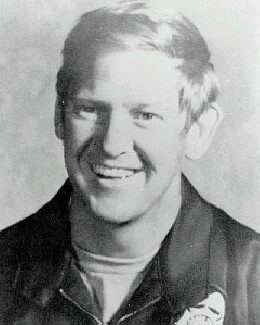 Pilot Officer Bernard Carter and a civilian observer were killed in a helicopter crash while assisting with the control of a riot. He had radioed in that the riot seemed to be subsiding and that he was going to clear the area. A call came in minutes later that there had been a helicopter crash. Officers arrived on scene and discovered that it was the police helicopter that had crashed. Officer Carter is survived by his wife and five children.